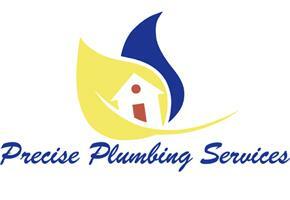 We are a 24hr Plumbing and Heating Company who are dedicated in customer satisfaction. Our team can offer a fast, effective, clean and professional service In the domestic and commercial sector. We have been in business for over 10 years with experience within the team exceeding 30 years.